The General Data Protection Regulation (GDPR) unifies data privacy laws of the European Union and ensures strict personal data protection compliance. The hardest part of the equation is in identifying and securing sensitive data. When organizations and enterprises are facing greater regulatory pressures to identify and secure customer information, the DataSunrise’s security product is at the most valuable, delicate and sophisticated place in the chain of vendors. DataSunrise is at the exact right place with its ultimate database security solution. The Regulation makes data privacy laws across Europe consistent and compatible, harmonizes organizations’ approach to protection of EU residents’ personal data (including its export outside the EU). Privacy law unification simplifies practice of international businesses to deal with this information. The GDPR safeguards EU residents’ personal data, including but not limited to names, addresses, phone numbers, bank details, medical information, online identifiers or any other information specific to person’s identity. Implementation of appropriate technical measures to protect personal data is the first step to meet this Regulation in an effective manner. DataSunrise Data and Database Security Suite protects EU residents’ personal data in accordance with the GDPR obligations against unlawful processing, accidental loss, unauthorized modification and damage. DataSunrise Security, Audit, Discovery and Masking components ensure compliance with the requirements under the GDPR. The Data Discovery tool detects sensitive information that needs special protection in accordance with the GDPR regulation. The Data Audit module performs continuous database traffic monitoring, records data on all user actions and alterations made to the database contents. The Data Security instrument checks queries against security rules, prevents unauthorized access, immediately informs the firewall administrator of data breach attempts. The Data Masking feature prevents personal information exposure by obfuscating original data and providing users with random characters. DataSunrise Data and Database Security Suite safeguards processing of EU residents’ personal data, controls its accessibility, storage, amount and extent of processing in compliance with strict GDPR requirements. 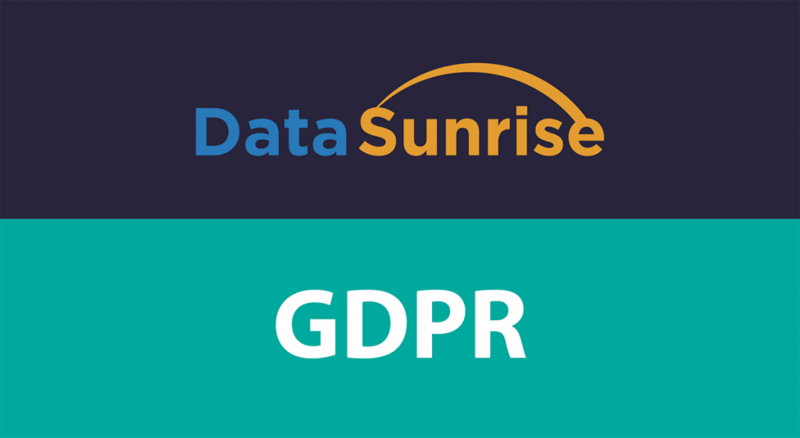 Please read our article on how DataSunrise can make your company compliant with GDPR within just minutes.